Covered topics: – Theory and principles of static and rotary UPS systems, design and selection of UPS, installation and testing of UPS, maintenance and operation of UPS systems, principles of static and rotary UPS, UPS system rating and sizing selection, operations/maintenance, batteries, troubleshooting, harmonic distortions, grounding, checklists, and acceptance testing. 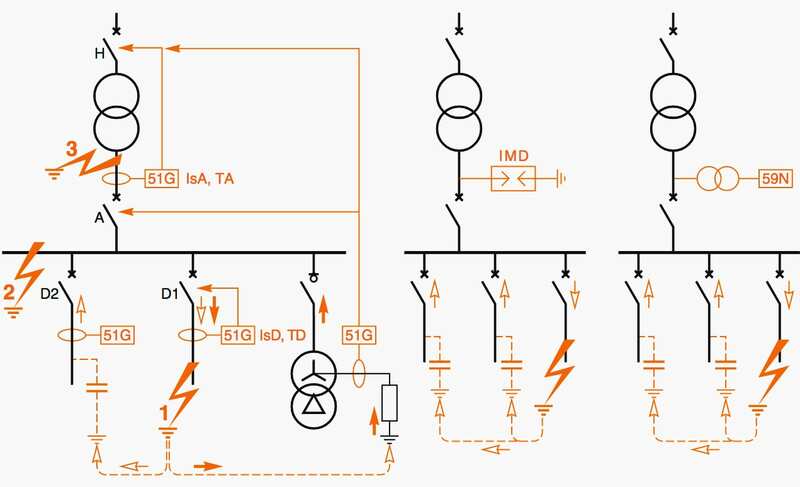 The choice of a protection device is not the result of an isolated study, but rather one of the most important steps in the design of the power system. 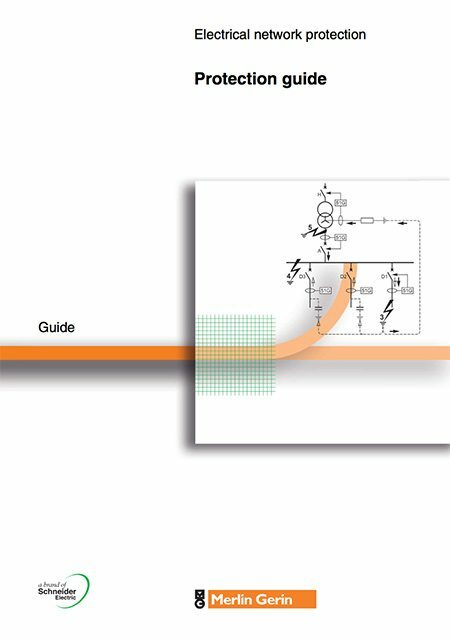 Based on an analysis of the behaviour of electrical equipment (motors, transformers, etc.) during faults and the phenomena produced, this guide is intended to facilitate your choice of the most suitable protective devices. Thanks for what you have been doing by sending updated and related materials to my mail to download freely. I am highly impressed with this gesture..I will need materials on Electrical Drafting and Design. Tell me how to download this document,please? many thanks; we don’t forget your efforts; again thank you very much. about distribution pipes of drinking water in buildings… Should be grounded? if a building does not they to groundend, is it good to decide to put their own home ground? Is it good turning the home into the fate of stray currents?